Apple has began work on a custom two-building campus on the north side of Stevens Creek Boulevard in Santa Clara, a few miles outside of Cupertino city limits. This is the company’s first foray into the Silicon Valley city. Todd Shaffer, a senior vice president with the Santa Clara office of reality firm Cornish & Carey Commercial Newmark Knight Frank, says that what Apple is doing is one of the biggest expansions he’s ever seen for a company. 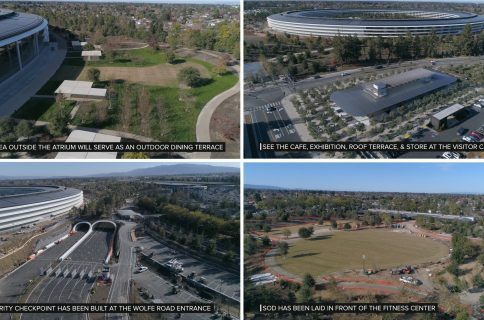 And this campus is only going to be a fraction of the size of the one Apple is building in Cupertino. 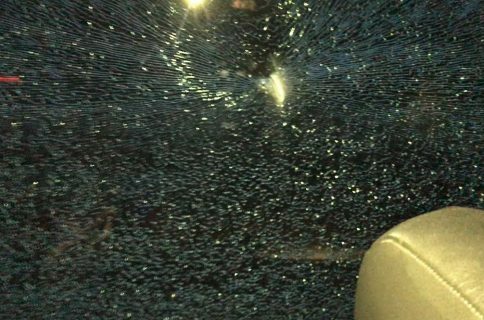 There, Apple is looking to put up a 4-story, 2.8 million square foot curved-glass building we all know as the iSpaceship. 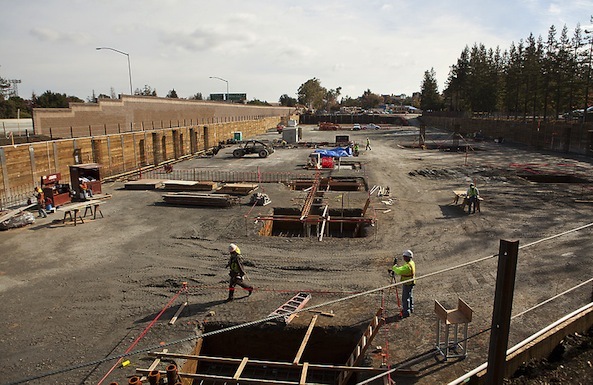 The larger building on the Santa Clara campus is expected to be done by mid-2014, but there’s no word on when construction on the second one will commence. 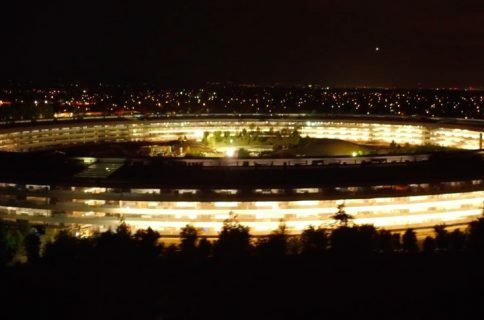 The much larger Cupertino campus should be done by 2016.